We would like to wish you all a very Merry Christmas. It is a very special period of the year. The time for our families and friends and also for ourselves to take a deep breath and to slow down. 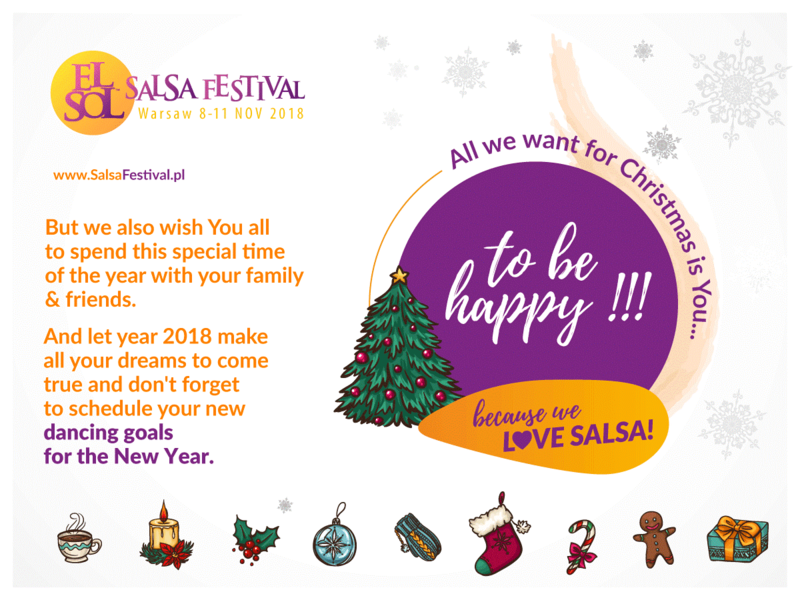 We also wish you that New Year 2018 will bring you more happiness than 2017.Don’t also forget to schedule your new dancing goals and to wear a smile everyday. Let this Christmas be even more Merry !! !